For partygoers and gimikeros of a certain age, Cable Car is a familiar name. 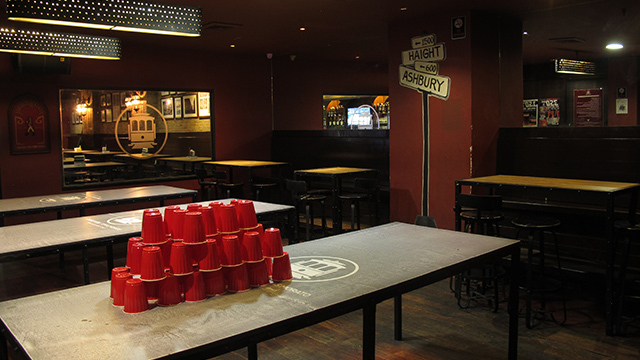 First opened by American businessman Thomas Welch in Makati in 1992, the watering hole takes inspiration from the bar scene in San Francisco, California in the US. It has since carved a reputation in this country as a relaxed late-night hang-out for everyone from students to twenty and thirtysomething yuppies. Cable Car expanded by opening several branches in the 1990s and early 2000s. Welch sold the business in 2007 to a Canadian entrepreneur, who in turn sold it to a group of investors two years later. By that time all the other branches had closed down and the bar had gone back to only one branch—the original located along Arnaiz Avenue (formerly called Pasay Road) in Makati. Pastoril worked in the real estate business—first with Megaworld and then with Century Properties—before he became involved in hospitality. He says he was already making plans to open a bar and grill type of restaurant along with a group of friends and his brother when fate stepped in. In 2009, while watching a UFC game in a bar, they were approached by someone who turned out to be the Canadian owner of Cable Car. 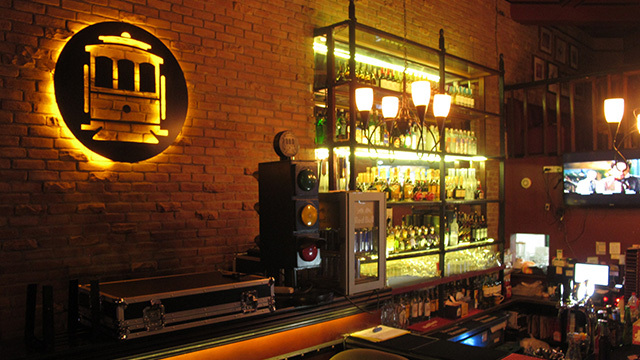 Just a few months later, the group became the new owners of Cable Car. But the excitement of finally calling himself a bar owner came with the daunting responsibility of actually running the business, and everything that comes with it. Each of the seven shareholders, including Pastoril’s brother Jose Andrew Enrico, owned 14.3 percent of the company. After the initial high of relaunching a well-liked brand, Pastoril says he and his partners rolled up their sleeves and got to work. They started by professionalizing the business and not acting like they were customers. Within a few years, the group felt they were ready to expand the business once again. 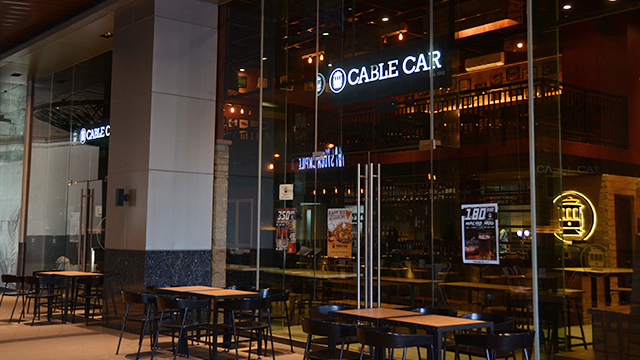 In 2012, Cable Car opened its first branch in Tomas Morato, Quezon City. 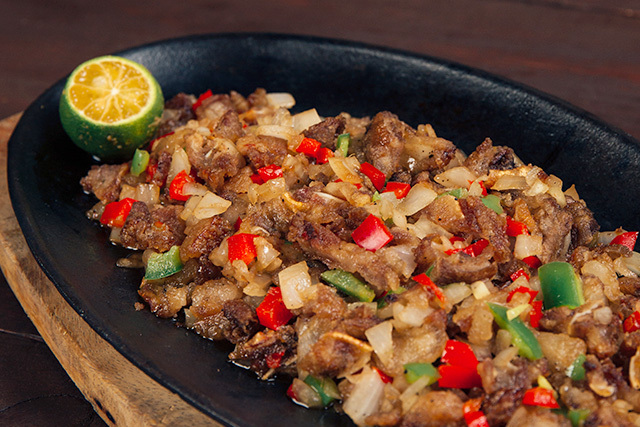 Branches in Cebu, Bonifacio Global City, Ortigas, Iloilo and Pampanga (Clark) soon followed. 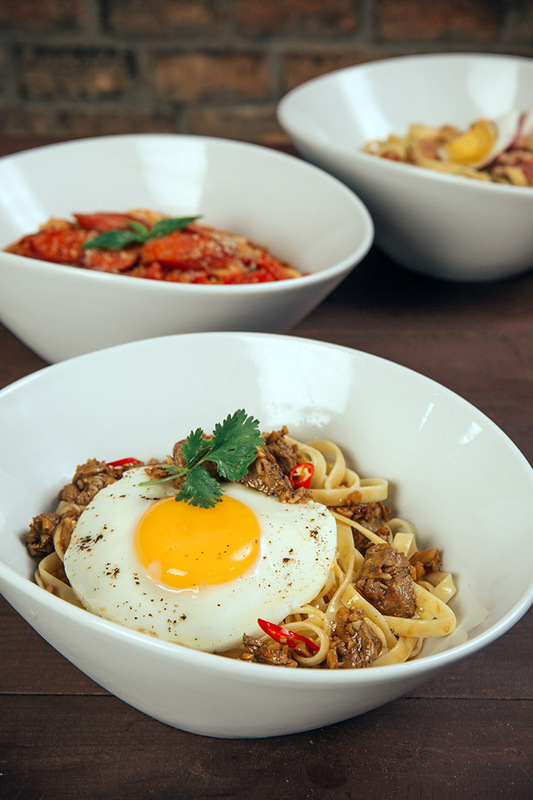 The latest is in Eastwood City, which they expect to open this month, bringing the current total to seven branches. Two out of the seven are franchised (Iloilo and Clark). Pastoril explains that they get a near-constant stream of inquiries from people interested in franchising the Cable Car brand. For those interested, he says they started the franchise fee of Cable Car at Php500,000. They then raised it to Php750,000 and now, the fee is up to Php1 million. In fact, if plans push through, Cable Car might soon expand overseas. The company’s latest financial statement on file with the Securities and Exchange Commission (SEC) showed it grossed Php32.3 million in revenues in 2015 compared to Php31.5 million in 2014. However, an uptick in cost of sales and administrative expenses meant its net loss of less than a million pesos in 2014 ballooned to Php6.5 million in 2015. One other way Cable Car is expanding is through its menu. Pastoril says they enlisted the services of consulting chef Paolo Gutierrez in order to offer new food items and become more of a restaurant-bar than just simply being a watering hole. He says he’s not worried the change would dilute the appeal of the brand. In addition to their legendary beer pong tournaments and mouthwatering dishes that include their iconic Cable Car Rice, Pastoril says what keeps people coming back is their service and the nostalgia factor.